The relationship between agencies and clients is a mix bag of emotions. From camaraderie to conflict, the client-agency equation is as complex as it can ever become. To decode this relationship between agencies and clients a panel discussion on the subject- ‘What do Clients want from their Agencies’ was held on the sidelines of the recently held 10 anniversary of Event and Entertainment Management Association (EEMA). The panelists included Samar Singh Sheikhawat, VP-Marketing, United Breweries, Lydia Buthello, Head- Brand Experience and Events, Star Network and Poonam Kaul, Vice President Communications, PepsiCo India. Yamini Singh, Executive Editor, Everything Experiential and BW Applause moderated the session. For Poonam Kaul of Pepsico, the involvement of agency in the conceptualization of a new campaign is critical for the success and effectiveness of the campaign. “I think that is super important. The more ideas come to the table the better it is and there are chances that the best idea will win. If you decide on the campaign and on the idea and then tell the agency to execute it, it will not be as effective and coordinated. Though we often don’t get to do that but this is the right approach to adopt”, stated Kaul. The panelists also spoke about the need for a cultural overlap between agencies and clients for better coordination and for maintaining a long lasting agency-client relationship. 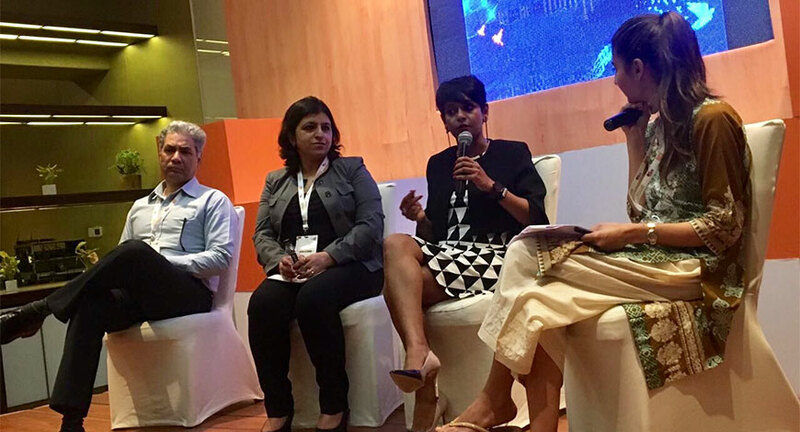 Sharing her thoughts on it, Lydia Buthello of Star India stated, “It is critical for agencies and clients to have a cultural overlap in order to make the process of project execution easier and efficient. I believe every orgaisation has its distinct culture and you need to fit in that culture as an agency”. Chiming the same tune all panelists expressed that a holistic and specific understanding of the clients objectives will take the agency a long way in the relationship. Being trustworthy and reliable was another key factor encouraging clients to stick to a particular agency.